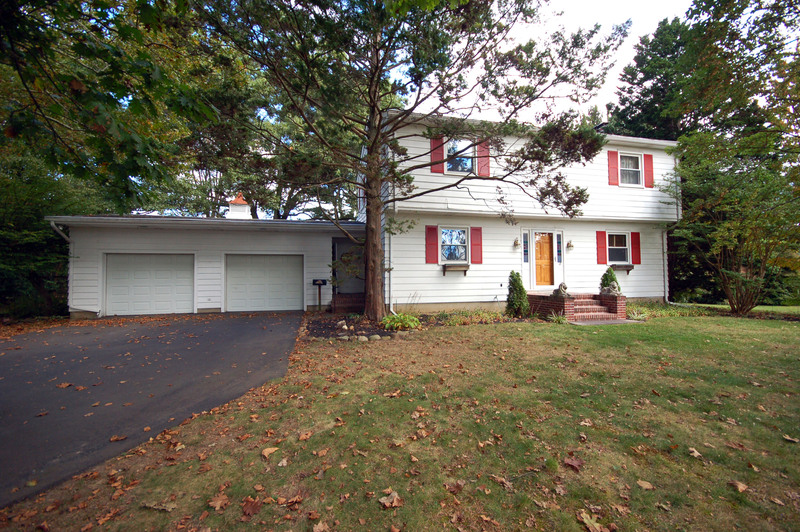 Back on the market….a four bedroom colonial in Cranbury under $500,000! Situated on a 2/3ac lot with fenced yard, this home offers a traditional layout – large kitchen with bay window overlooking the yard , formal dining room, large living room with field-stone fireplace with gas log insert and a beautiful 20×11 sun porch filled with morning sun! An over-sized 2 car garage and full basement complete the package- sidewalks lead to Main St – with the added bonus that Cranbury School sends to Princeton High School! This is a short sale and is subject to third party approval. For a private showing of this great home call 609-921-1900. To view other Cranbury homes for sale scroll below.